A live webcast of The Opening BellSM will be available at 9:29 a.m. ET. 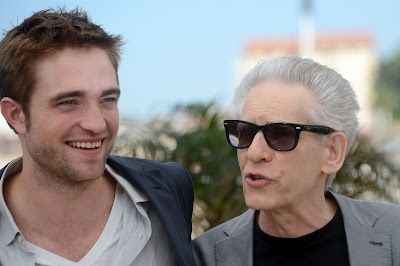 On Tuesday, August 14, actor Robert Pattinson and writer-director David Cronenberg will visit the New York Stock Exchange and ring The Opening BellSM to promote Cronenberg’s latest film, COSMOPOLIS. 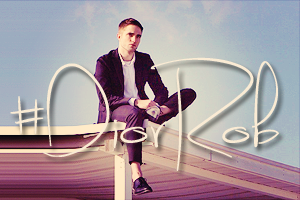 Pattinson, aka Eric Packer, plays the lead role in the film based on the 2003 novel by Don DeLillo. COSMOPOLIS premieres in Manhattan on August 13th,opens in New York and L.A. on August 17th and nationwide on August 24th. Unfolding in a single cataclysmic day, the story follows Eric Packer (Robert Pattinson) – a 28-year old financial whiz kid and billionaire asset manager – as he heads out in his tricked-out stretch limo to get a haircut from his father’s old barber, while remotely wagering his company’s massive fortune on a bet against the Chinese Yuan. Packer’s luxe trip across the city quickly becomes dizzyingly hellish as he encounters explosive city riots, a parade of provocative visitors, and is thrust into a myriad of intimate encounters. Having started the day with everything, believing he is the future, Packer’s perfectly ordered, doubt-free world is about to implode. Produced by Paulo Branco and Martin Katz, COSMOPOLIS also stars Juliette Binoche, Sarah Gadon, Mathieu Amalric, Jay Baruchel, Kevin Durand, K’Naan, Emily Hampshire with Samantha Morton and Paul Giamatti. COSMOPOLIS will be opening in New York at the Landmark Sunshine Cinema and the Elinor Bunin Munroe Film Center on August 17th. For photos and video of the bell ringing, connect with NYSE Euronext on Facebook (NYSE Euronext-Official Site), YouTube (nysetv1), and Twitter (@NYSEEuronext), #NYSEBell. AHHHH!!! 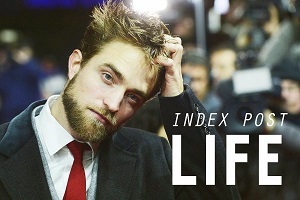 Good news for Rob NY=quintessential COSMOPOLIS. All eyes Roooob! Wow, this is exciting. I look forward to viewing that little piece of history. Don Delillo should be there as well, he wrote what the movie is based on, and things in the novel have come to pass. Ring that bell Rob. Yes Rob *Ring ring ring the alarm. Ohhh that's great...what's that song??... "ring my beeelll, ring my bell !!! Lol..great for Rob!! Why am I so excited about this.....CUZ HE IS MY MAN-CRUSH! Love it!